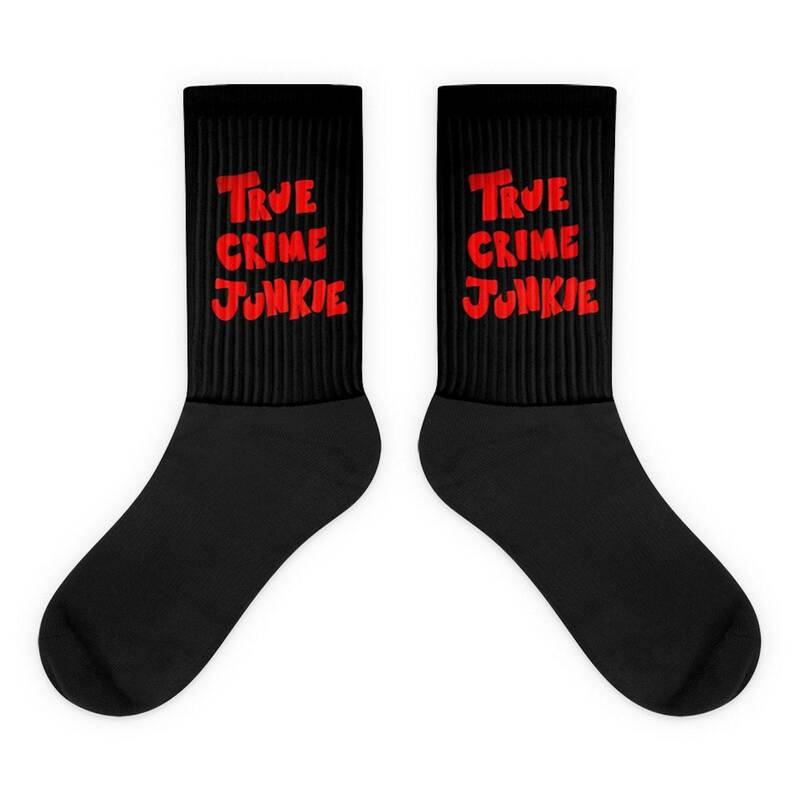 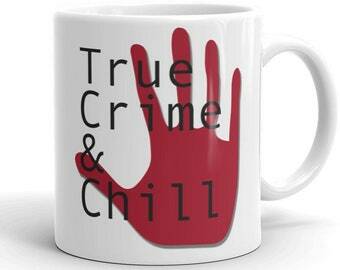 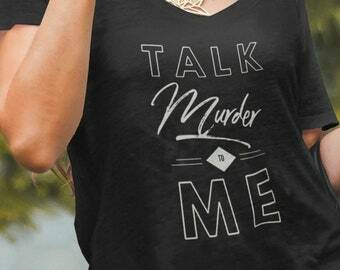 Black and Red True Crime Junkie Socks for Horror Fanatics and Your Favorite True Crime Junkies. 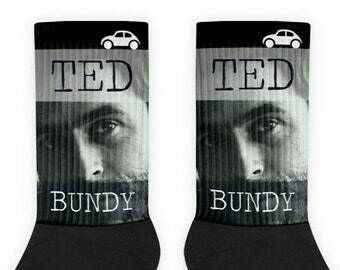 These Novelty Socks not only look cool but are also extra comfortable thanks to their cushioned bottom. 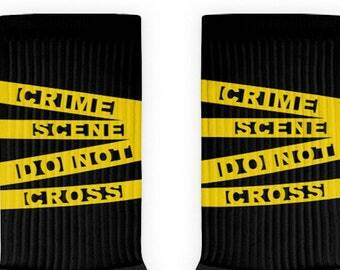 The foot is black with artwork printed along the leg with crisp, bold colors that won't fade.